There has been a recent shift in the buying trend within the luxury property market. Upwards in terms of transaction volume but downwards in per sq ft prices. Prices have fallen to levels comparable to that of mass market condominiums. The lowered prices have however helped move 8 units in Sentosa Cove in the first half of the year, considerably more than the 4 in H2 of 2017. No units were sold in 2016. Prices have fallen by 20 per cent and now stand at an average of $1,541 psf. In comparison, the mass market project Commonwealth Towers have sold 47 units in June this year alone at $1,899 psf. The quantum price of mass market units may be more suited to the tastes of the general public. But luxury property market prices have fallen as much as 40% from their peak. This could mean the sector is now drawing not only high net-worth individuals and funds but also individual buyers with cash to spare. Are luxury properties becoming more accessible? 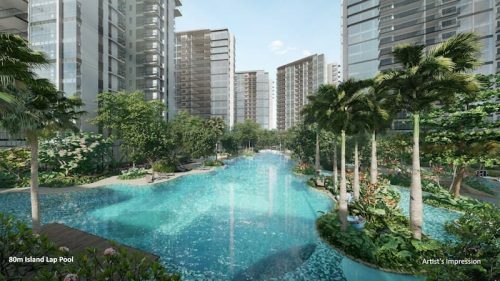 Over at the prime districts 10 and 11 on the mainland, sales volume has risen by 40%, from the 123 caveats lodged in H2 last year. 170 apartments in the core central region were sold in the first half of 2017. A noteworthy trend, however, is the marked decrease in the psf prices of units sold. 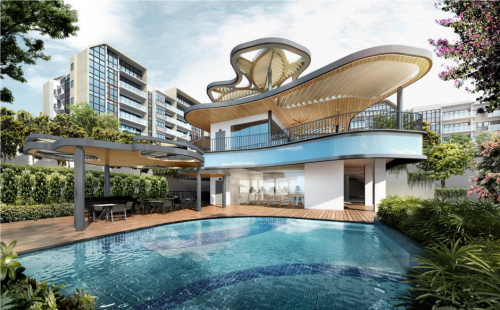 Take the most popular high-end property in H1 this year – Leedon Residences for example. 44 units were sold at an average price of $1,993 psf. 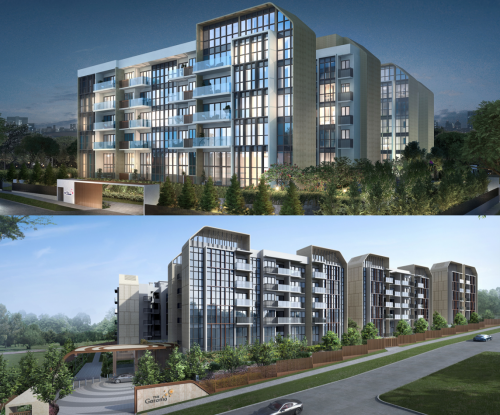 Compare this to the 35 units sold at Ardmore Three which was the most popular luxury property in H2 of last year, with an average price of $3,217 psf. Are luxury apartments now more accessible to the general public? Does this open up an entirely new pool target audience?